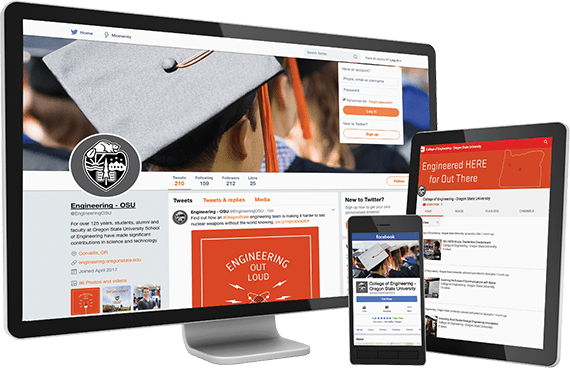 Colleges and universities choose Lightstream to help them recruit and retain the right students, attract talented faculty, fuel alumni engagement, enhance institutional reputation, and strengthen industry partnerships. We offer extensive experience in delivering a broad range of creative solutions for higher education. Scroll down to see the types of projects we complete for schools across the country. 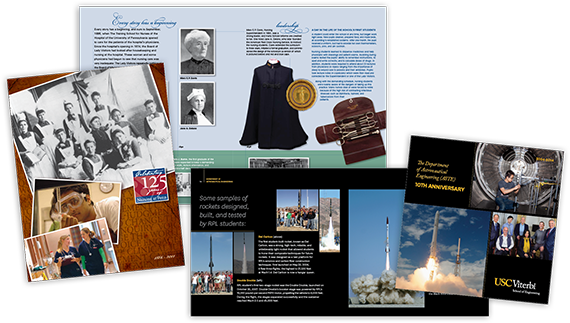 Celebrate your school’s history with students, staff, faculty and alumni – and communicate your progress to the broader community – with visually engaging anniversary collateral. 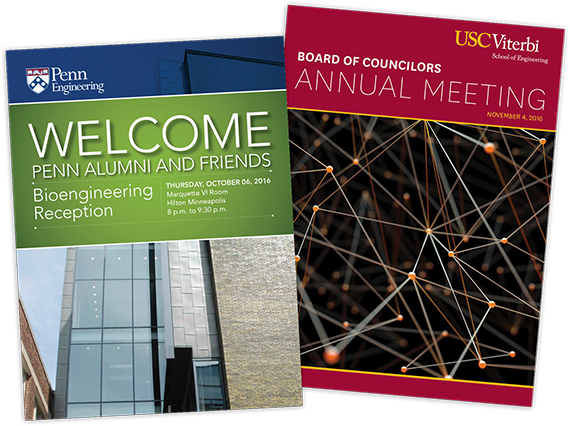 Strengthen your stakeholder relationships and attract support with a polished and professional annual publication highlighting student, faculty, alumni and donor contributions. 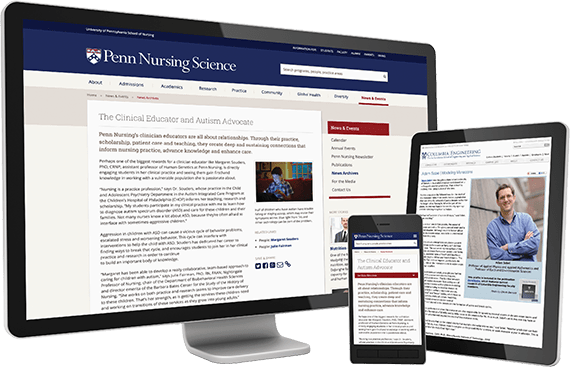 Clearly communicate your school’s unique programs and benefits to attract the right students and elevate institutional reputation. 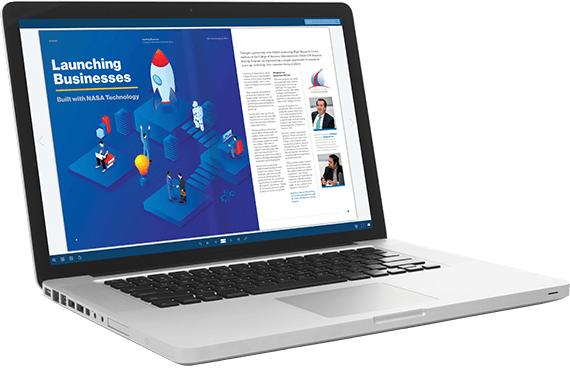 Extend the reach of your printed publications online with digital flipbooks, which are easily shareable through email and social media. 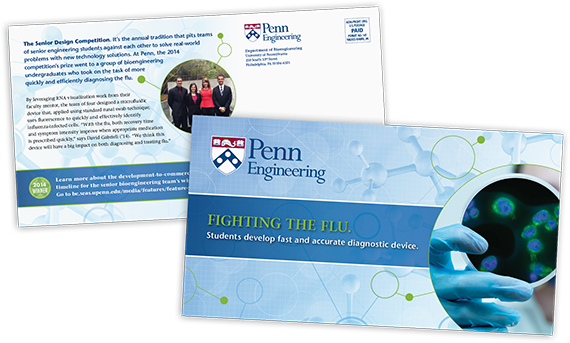 Capture the attention of prospective students, stay connected with alumni and supporters, and promote important campus events with on-brand, engaging direct mail pieces. Make your events more memorable with creative, well-written and designed event collateral that encourages attendance and inspires and engages participants. 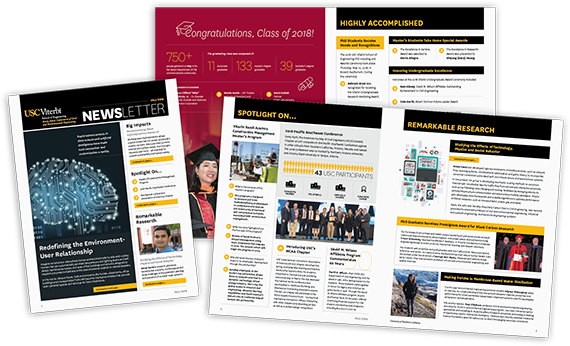 Enhance engagement with alumni and partners while building your brand through professionally designed and written newsletters. 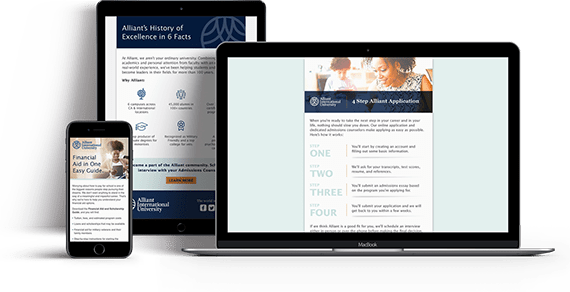 Attract your most promising prospective students with effective communications that capture your culture, career-promoting programs and campus charm. 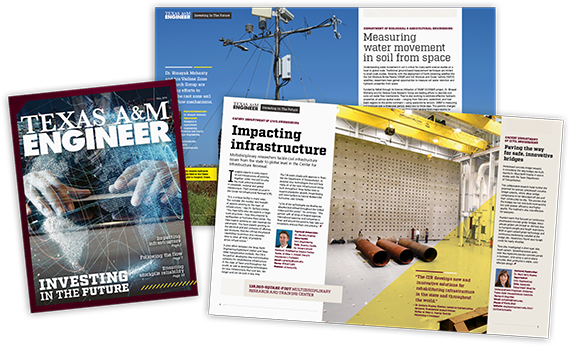 Share the impact your research scientists, faculty, and students are making on your school, your community, and the world with a well-written, visually appealing research magazine. Strengthen current and prospective relationships with engaging content and responsive social media management on Facebook, Twitter and LinkedIn. Produce videos that increase brand awareness, engage key stakeholders, encourage financial support and industry or community collaboration, and highlight pride points for recruitment purposes. 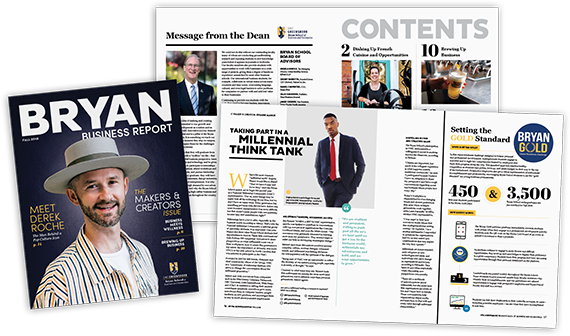 Create new relationships, strengthen existing ones and capture your distinctive culture and brand with web content crafted to resonate with students, prospects, alumni, donors and potential partners. “We have been extremely impressed with Lightstream’s attentiveness to our needs and constraints. Lightstream’s willingness to travel to our campus to meet with us personally has been invaluable to understanding our strategic goals and challenges. At a time when budgets are limited, and goals are ambitious, Lightstream studied and quickly understood our brand and developed positive working relationships to become an important extension of our team.